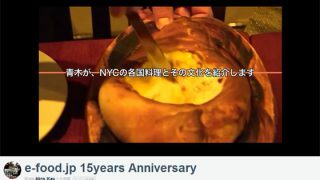 e-food.jp 15years Anniversary from Hiro Kay on Vimeo. Copyright © 2000-2019 e-food.jp. All Rights Reserved.